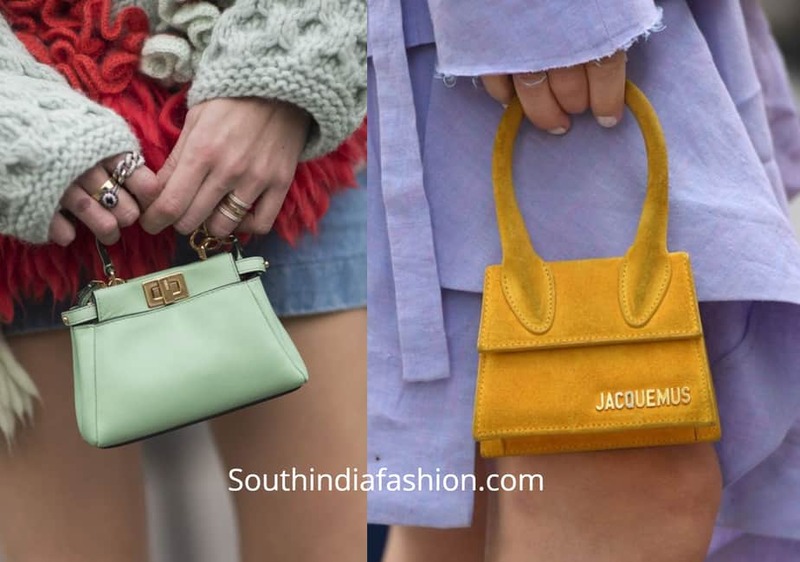 Micro Bags – Celebrity Approved 2019 Latest Accessory Trend! 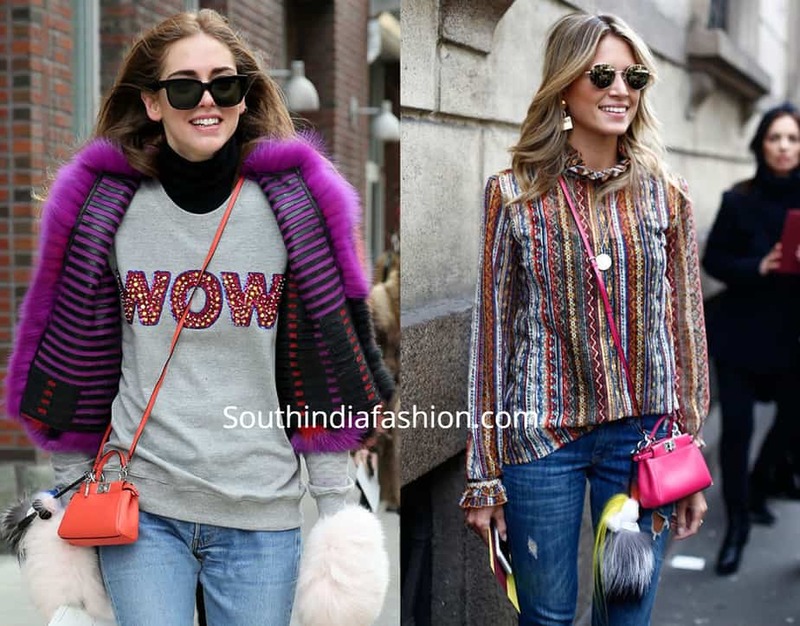 Fashion Trends Micro Bags – Celebrity Approved Latest Accessory Trend! 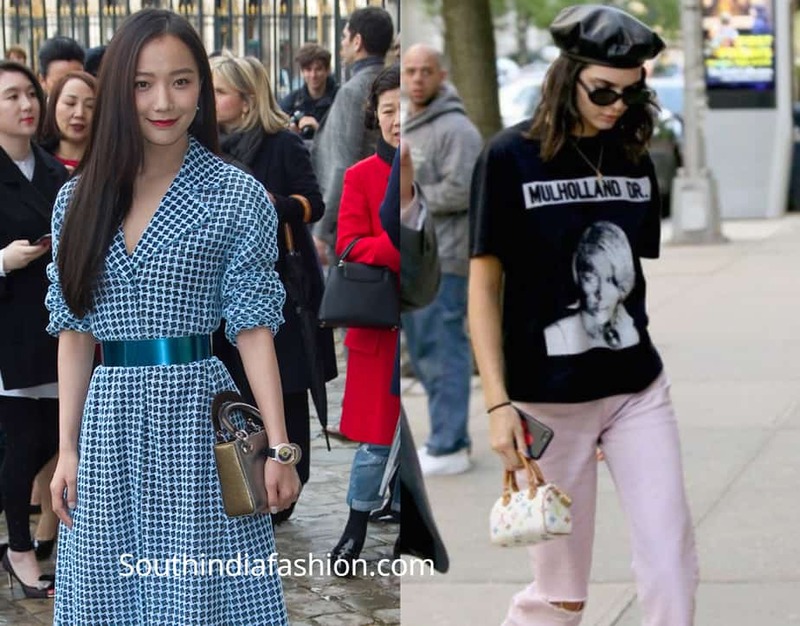 Micro Bags – Celebrity Approved Latest Accessory Trend! Bags are important accessories that everyone wants to experiment with their clothing styles. In recent time, we have seen trend of micro bags with different styles. 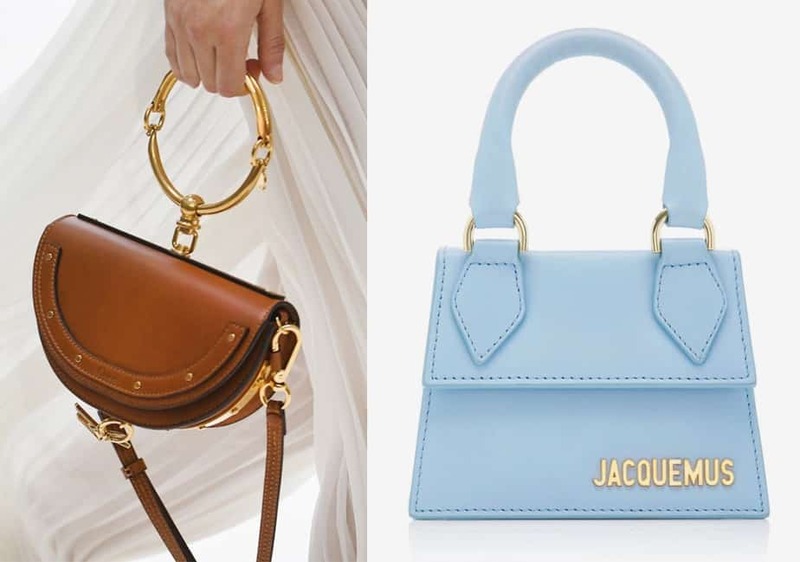 From round shape to micro mini bags, these little things are setting new bag trends. 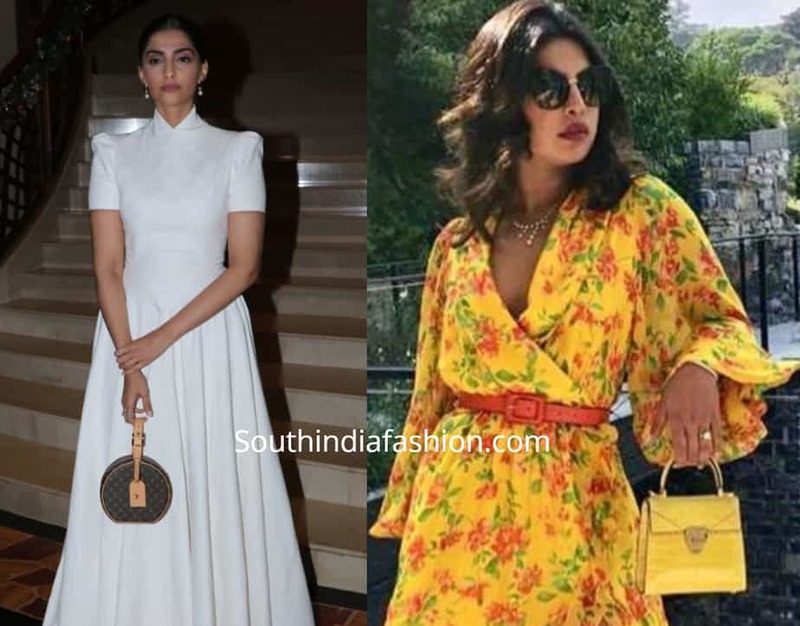 And, somewhere between the shape of party clutch and shoulder sling, these accessory pieces are making celebrities to fall in love. Furthermore, these are the pieces that can make you fall in love with every style. Enjoy the latest micro bag designs from designer handbags range from functional to flirty styles. Constructed from quality material, this impractical style of micro bags was not that popular in the beginning age. But, with their distinctive chic style quotient the design outlived. More upon it, this trend has taken new rapid moves in terms of popularity in 2019. Leaving behind tag of runway eccentricities, micro bags have captured must have accessory tag. Occupying the cozy spot in the coveted closets of Bollywood to Hollywood divas, now micro bags have big fan followings. Whether you want to pick the sling style or want to highlight it with three-fingered grip, tiny purses can go with your attire anytime. Thus, this is the accessory piece that can style your airport look, street style and evening look with elegance. Furthermore, you can match micro bags with a versatile array of wardrobe options to stand out in crowd. Fashion industry has power to move anything to logical extremes. While some women still like the big size bag trend of the late 2000s, bag industry is swinging in other direction. These micro bags are small enough to have space for decorative accessories for other bags. And, this trend of carrying bare essentials is ruling the fashion sense of celebrities. For brands, these special little pieces are bringing new entry-level customers. Though, these tiny bags are not at all less-expensive. But, the style quotient and an edge over contemporary bags they served are quite influential. The air of exclusivity is what you can expect when carrying these style pieces. Bags are the accessories that you need to complete your street style as well as an evening event. More upon it, it’s the meaningful way to wear your mood. Break the rulebook of styles and breathe in the fresh fashion air with these micro bag styles.